Clearwater Beach was recently named the #1 beach in the country by TripAdvisor. It features white sand, beautiful blue waters, marinas, a bathhouse, boat ramp, playground, full-time lifeguards, and incredible restaurants. Since there are old fashioned motels, condos, and high-end resorts, you are bound to find an accommodation that meets your budget and needs. When you’re ready for a break from the beach, head on over to the Clearwater Marine Aquarium and enjoy the dolphins or get ready for a night of fun at Sunsets at Pier 60, the free nightly festival. Clearwater Beach is under 2 hours away from Orlando. 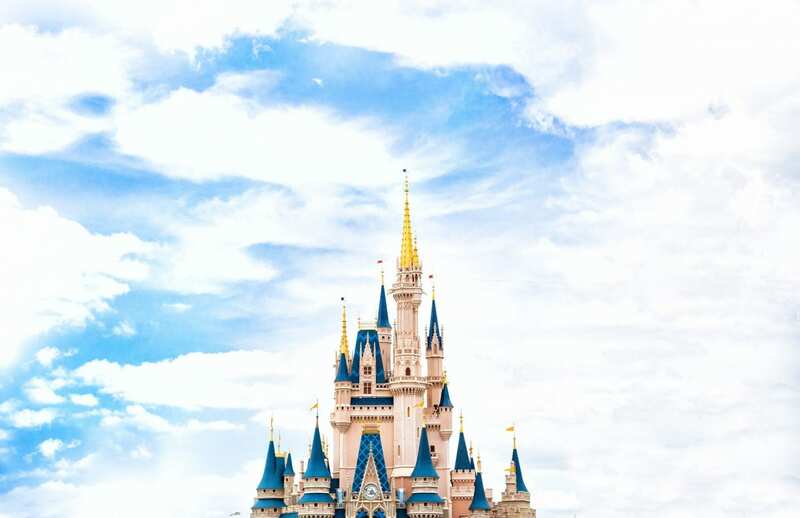 Spend your week at amusement parks, an unforgettable Disney Park and enjoy many unique water parks! Daytona Beach offers 23 miles of beauty as well as beachfront splash parks, beach volleyball courses, and jungle gyms for shoreline fun. If you’re searching for adventure, bring your bike for an enjoyable ride in the sand or try a water activity such as surfing, paddle boarding, kayaking, or parasailing. Take a break from the beach and try the NASCAR Racing Experience at Daytona International Speedway. You can also explore water rides at Daytona Lagoon or play a game of golf at one of the four-star courses rated by Golf Digest. Daytona Beach is just an hour away from Orlando. You can still enjoy the city life and entertainment of Orlando, and rent a limo to take you to your beautiful beach wedding getaway! Enjoy a unique and relaxing dinner on the water, and head back to the festivities of Orlando with ease. Cocoa Beach is known as the quintessential beach town and the ideal place for recreation and leisure. It is one of the most affordable vacation spots in Florida and offers something for children and adults. In addition to soaking up the sun at the beach, you can enjoy some deep sea fishing or go on a kayak or airboat tour to immerse yourself in all of the great wildlife Florida has to offer. If you’re interested in history, you’re bound to love the various museums and historic sites. You can also check out the Kennedy Space Center, do some shopping, or enjoy a casual or high-end meal at one of Cocoa Beach’s delicious restaurants. 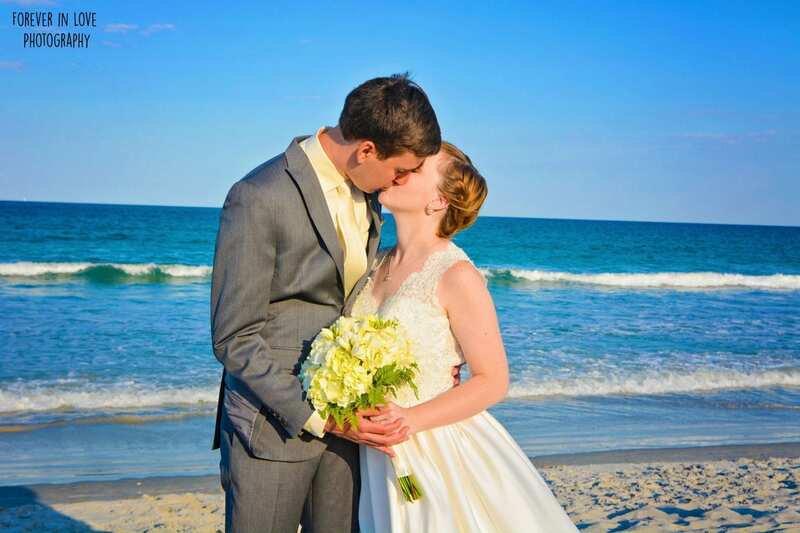 With Cocoa Beach being the closest beach to Orlando, this is the best choice for those looking for a quick escape from Orlando to enjoy a truly relaxing beach wedding. Stay the night in Cocoa Beach enjoying its unique attractions, or take the short ride back to Orlando for an abundance of choices in restaurants and unique experiences on your wedding night. Have a mini party with your guests as you drink around the world at Epcot or share a special moment with your fiance in front of the world known Disney World Castle (bride and groom ears optional!) You can even cool off at one of the many large, themed outdoor water parks of Disney and Universal. With many dining options for rehearsal dinners, night outs, day trips, and entertainment, a Central Florida Beach Wedding is the way to go. 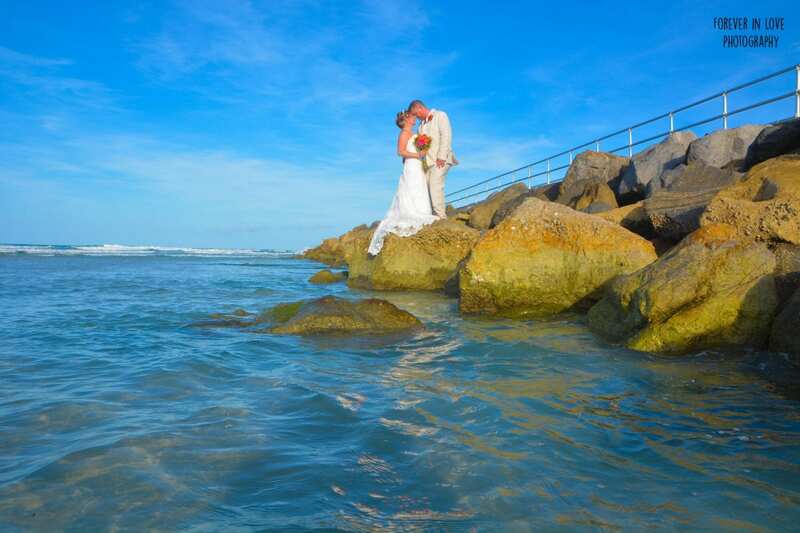 Money Savings: Orlando beach weddings are usually less expensive than a wedding in your local area. You can keep your guest list small and really control how much you spend. No Shoes: If you consider yourself a laid back couple, you’ll love the casual vibes that Orlando beach weddings offer. You can say “I do” in a pair of comfortable sandals or better yet, completely barefoot. Breathtaking Views: You won’t be able to find the breathtaking views that are available on Orlando beaches near your home. Imagine taking your wedding pictures in front of the crystal clear blue waters, palm trees, and white sand. A Vacation for Your Guests: If you decide to host a destination wedding in Orlando, you’ll give your guests an excuse to take a break from their busy lives and relax in a tropical environment. Simply Florida: If you’d like to exchange your vows in a private setting, consider the Simply Florida package. It’s perfect for groups with less than eight people, including you and your spouse. Florida Nautical Knot: For a smaller Orlando wedding, you can’t go wrong with the Florida Nautical package. It’s designed for groups between two and 35, including you and your future spouse. Florida Destiny: The Florida Beach Destiny package is for larger Orlando Beach weddings with 50 or more participants. Natural Distinctive Design: The Natural Distinctive Design package is the ideal option if you’d like to your wedding to truly stand out. Starfish Natural Distinctive Design: The Starfish Natural Distinctive Design is great pick if you’re a nautical bride who would like to incorporate starfish into your big day. Teal Distinctive Design: The Teal Distinctive Design comes with exceptionally beautiful flowers and fun pops of teal. Tropical Distinctive Design: If your goal is a tropical vibe, the Tropical Distinctive Design package is right for you. This package includes bamboo, palm fronds, conch shells, large starfish, and tropical flowers. Coral Distinctive Design: The Coral Distinctive Design package features coral decor that is intended to bring out the white sand and the beautiful blue ocean. Beach Bliss Distinctive Design: Beach bliss can be easily accomplished with the Beach Bliss Distinctive Design package. Floral Distinctive Design: For a timeless Orlando Beach wedding, the Floral Distinctive Design package has you covered. You and your guests are bound to admire the large asymmetrical floral topper, greenery, and an elegantly draped bamboo canopy. Anchors Away Distinctive Design: Do you want a completely one-of-a-kind wedding? If so, the Anchors Away Distinctive Design package is for you. It includes a black bamboo canopy, a coordinating black aisle way, white nautical rope, and starfish accents.